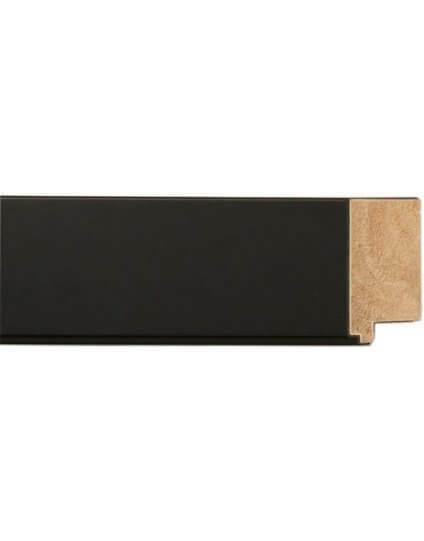 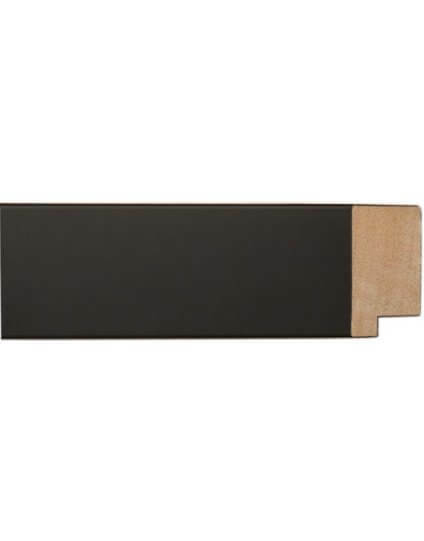 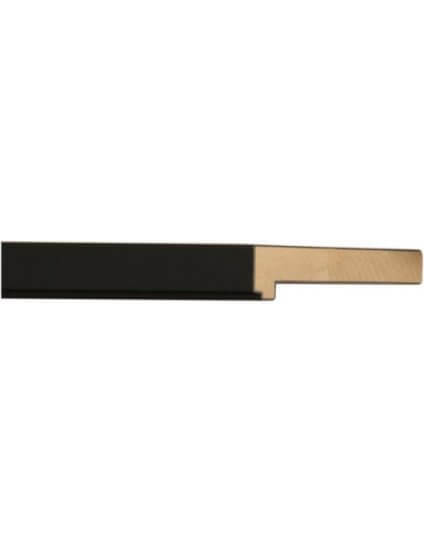 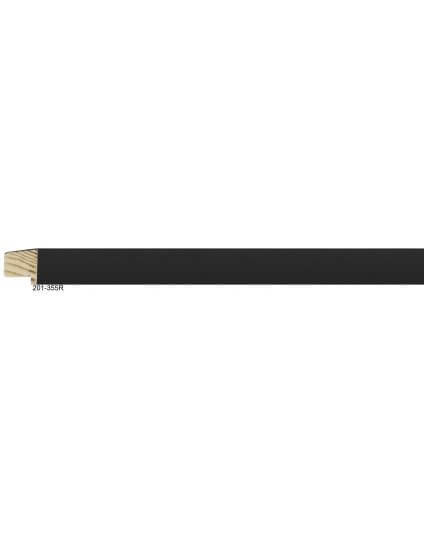 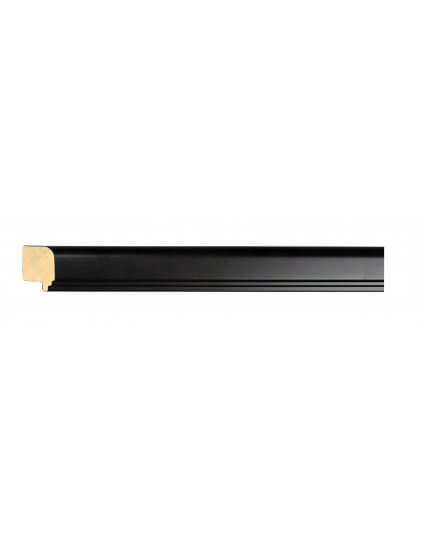 Matte Black mouldings are the mouldings of choice for many contemporary and modernistic needs. 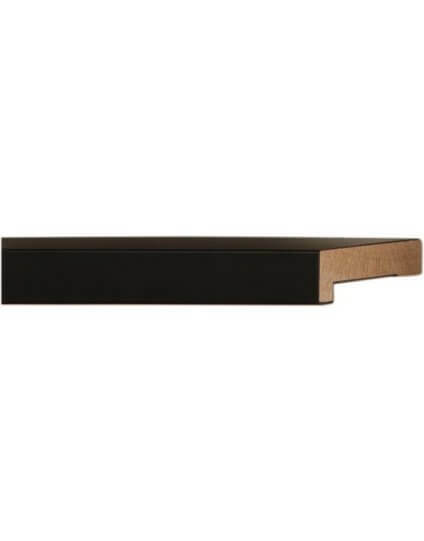 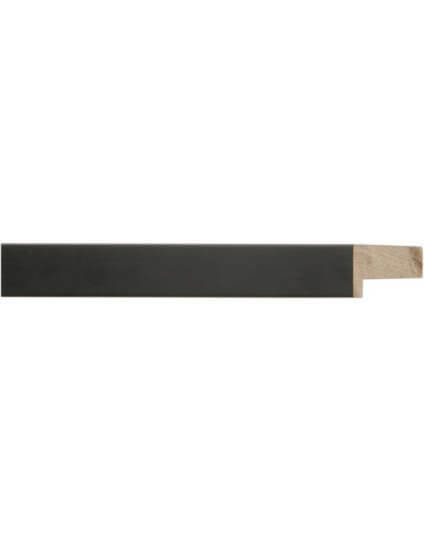 Matte Black moldings can offer either a subtle statement or a bold statement depending on the application and intent of the Designer, Artist, or Homeowner. 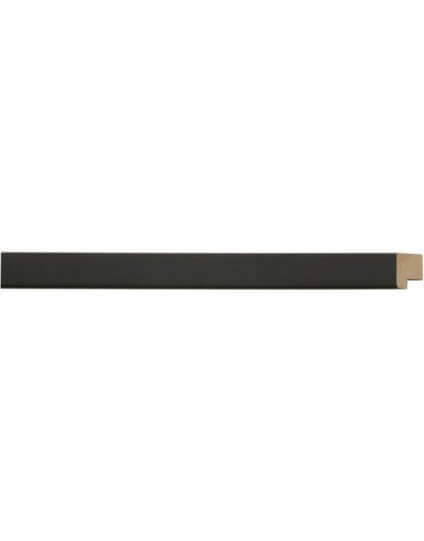 The black matte frame moldings can have an unconventional impact on a conventional work of art. 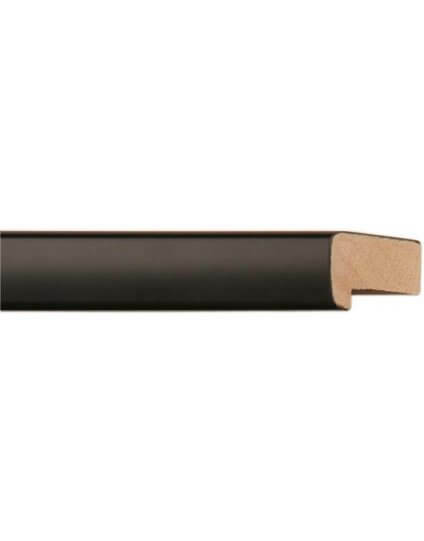 Whatever your matte black moulding needs, Universal Arquati’s fine and broad selection of matte black mouldings will provide the look and feel to complement your artistic vision.